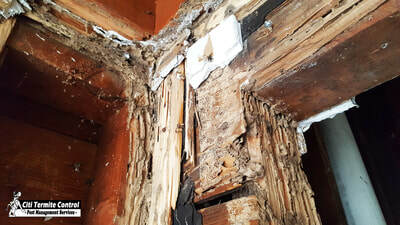 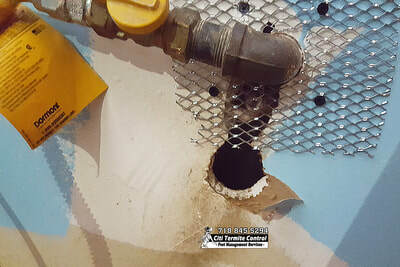 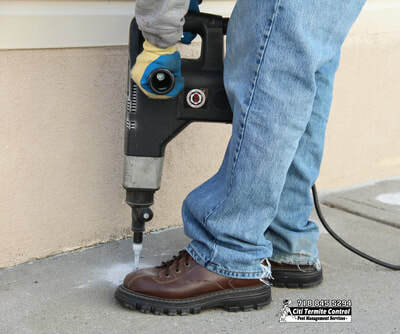 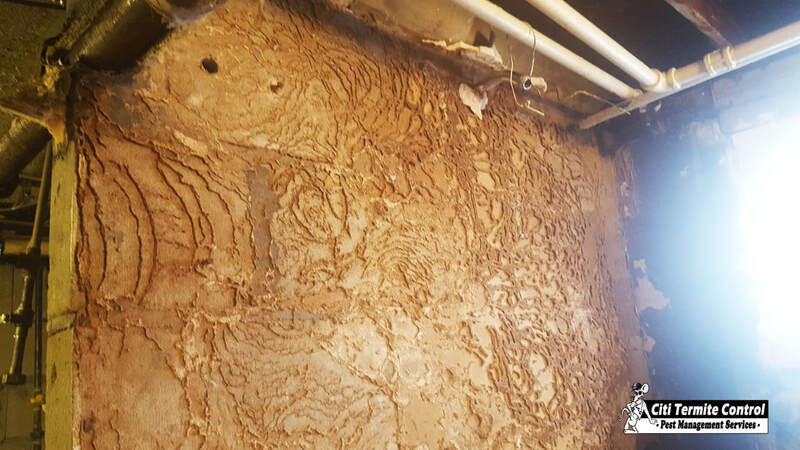 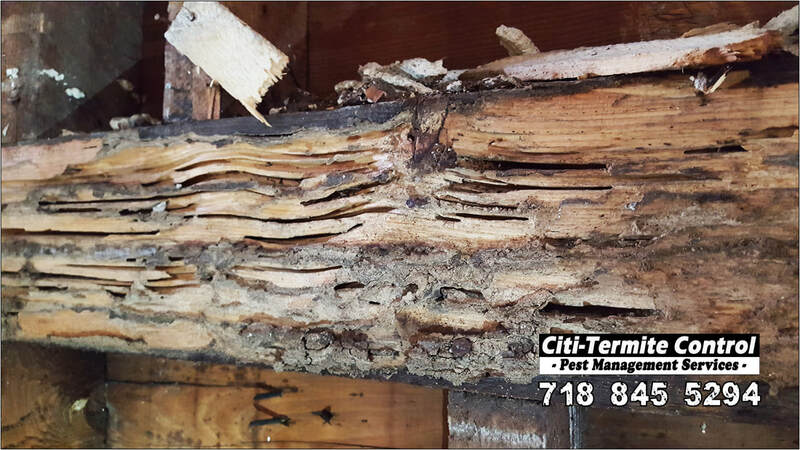 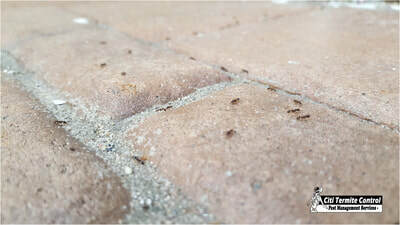 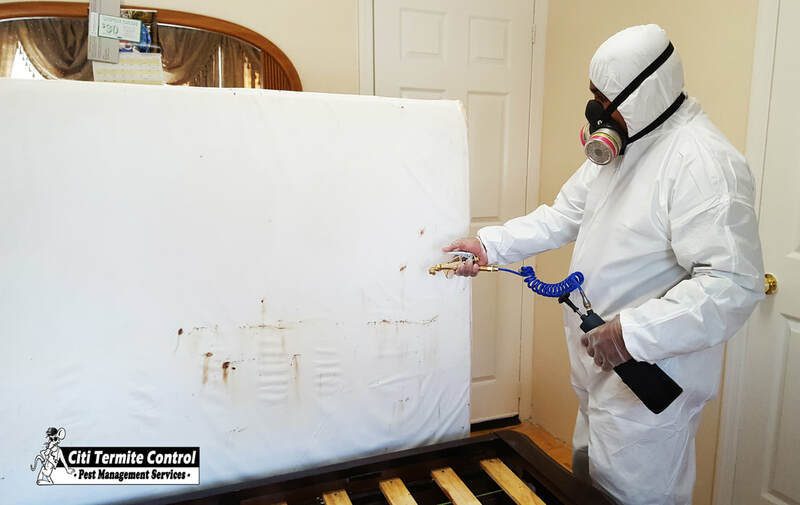 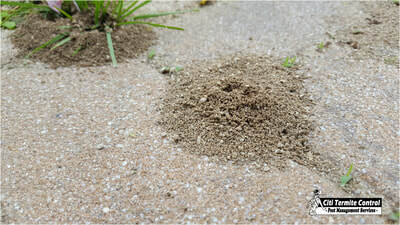 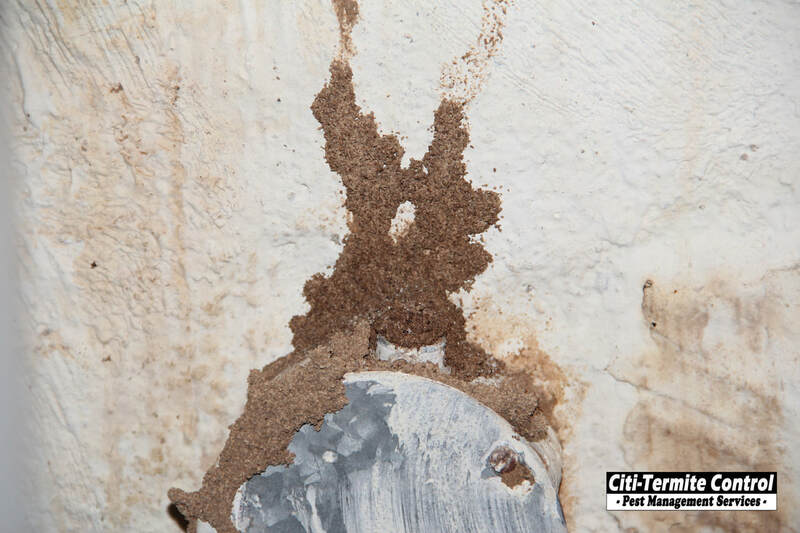 Citi Termite Control and Exterminating Services in Queens, NY. 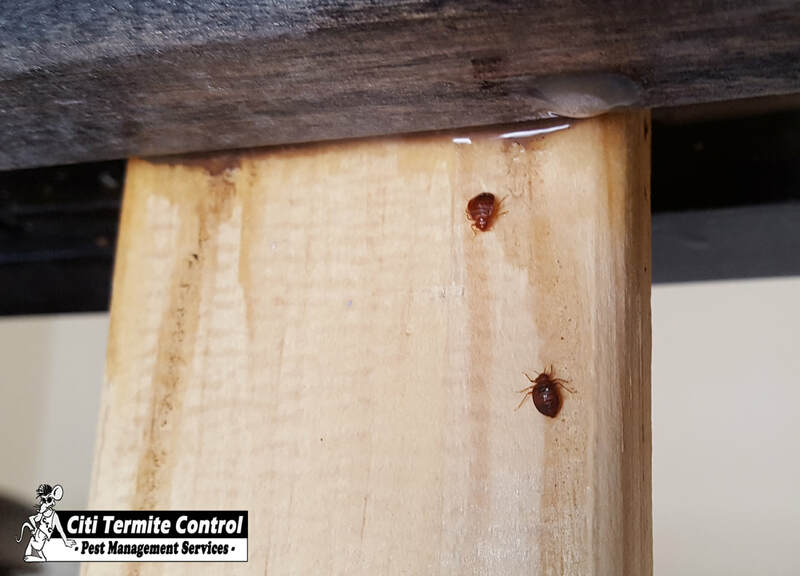 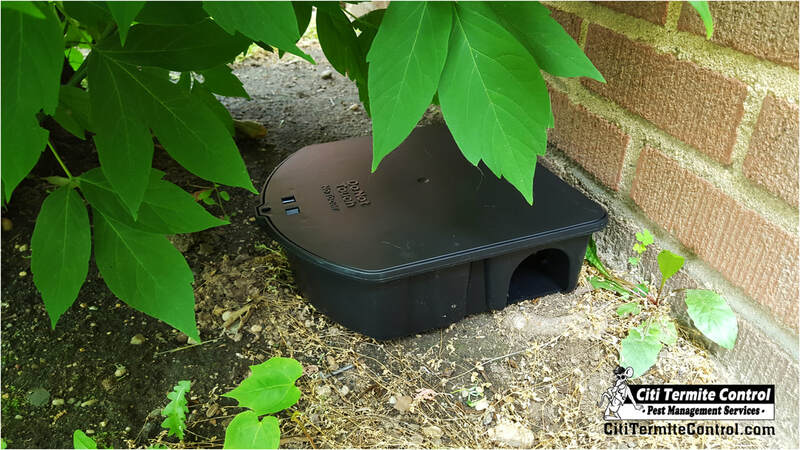 718 845 5294 - Citi Termite Control offers pest management services for Roaches, Mice, Rats, Bedbugs, Termites, Ants, Fleas, Flies, Spiders, Bees and more. 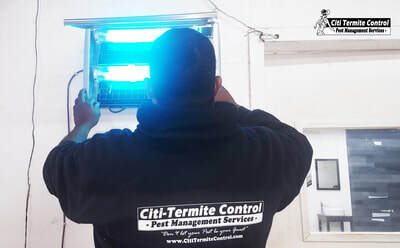 We take pride in our work and care about our customer's satisfaction. 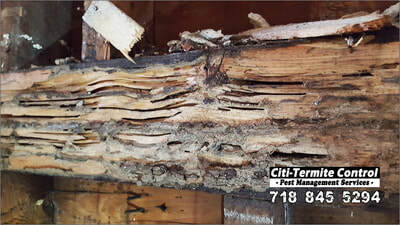 Call 718 845 5294 for a free estimate!